WPP is set to acquire the digital agency AKQA, the advertising giant announced today. While the deal has been agreed between the two parties, it is still subject to regulatory approval, WPP says. AKQA was founded in 2001 as a merger between four companies, and describes itself as the world’s leading independent digital agency. Known for its focus on integrated digital ad campaigns, from web and mobile to gaming, it boasts clients such as Delta, Diageo, EDF, GAP, Google, Microsoft Xbox, Nike, Target, Unilever and Virgin Money. AKQA is also the world’s most awarded independent digital ad agency; last year, it collected five Cannes Lions and won Digital Agency of the Year honors in the US (Adweek) and the UK (Campaign). From a business point of view, it quickly became a very large agency, and currently has 1160 employees worldwide, based in its offices in the US (San Francisco, New York, Washington DC), Europe (London, Paris, Amsterdam, Berlin) and Asia (Shanghai). As for revenues, it reportedly had gross assets of $282 million as of 31 December 2011 and forecasts revenues of around $230 million in 2012, having achieved $189 million in 2011. 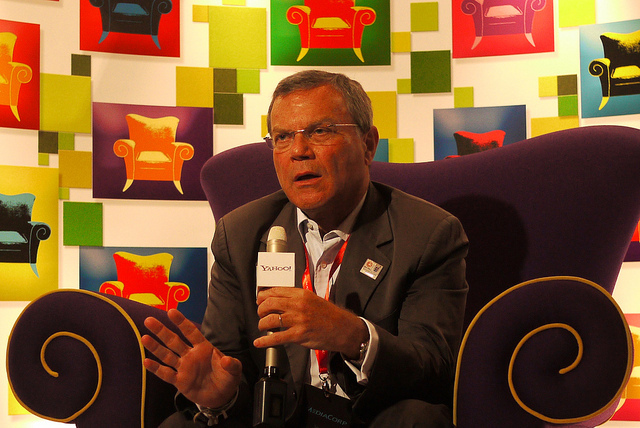 In addition, WPP is also announcing the creation of WPP Ventures, a new Silicon Valley-based company, which will explore new digital investment opportunities for WPP as a whole, and will have Bedecarré as its president. As we reported, WPP has recently invested in the Mountain View-based TV and video analytics platform Ace Metrix.